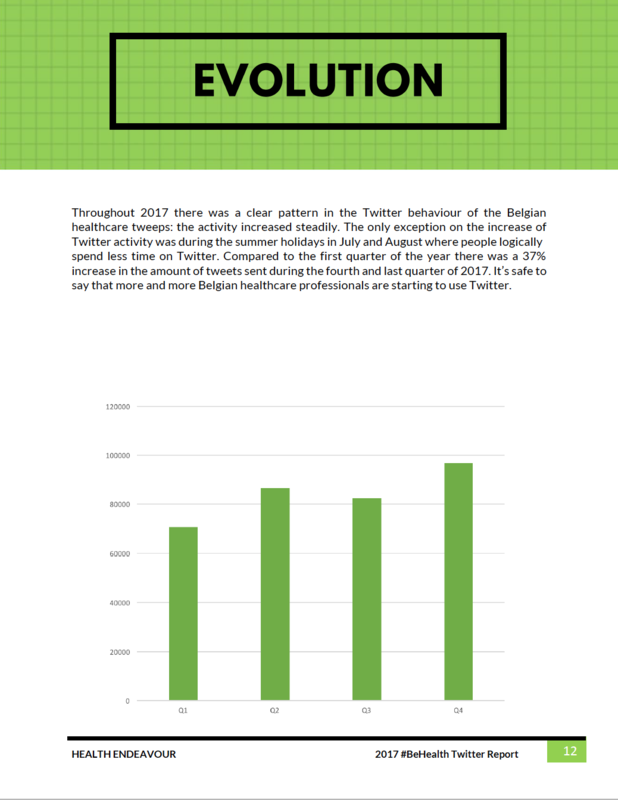 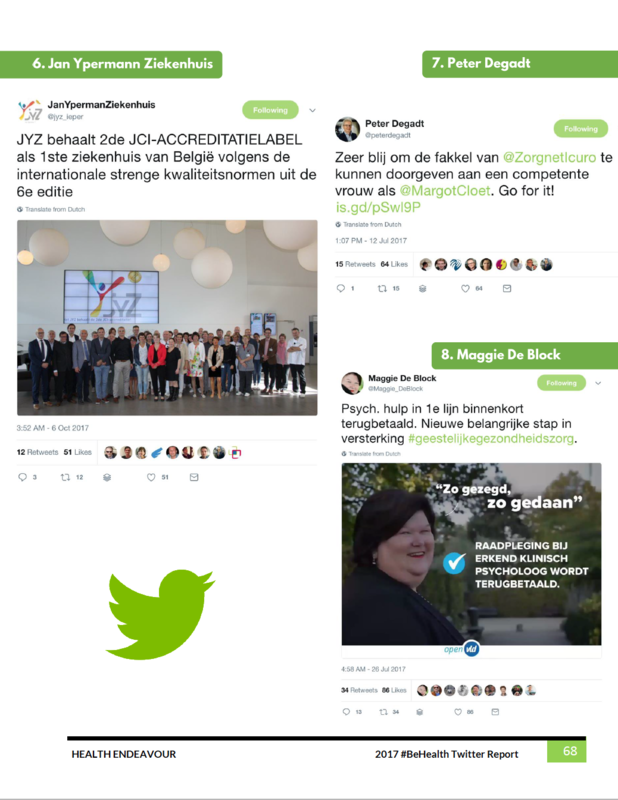 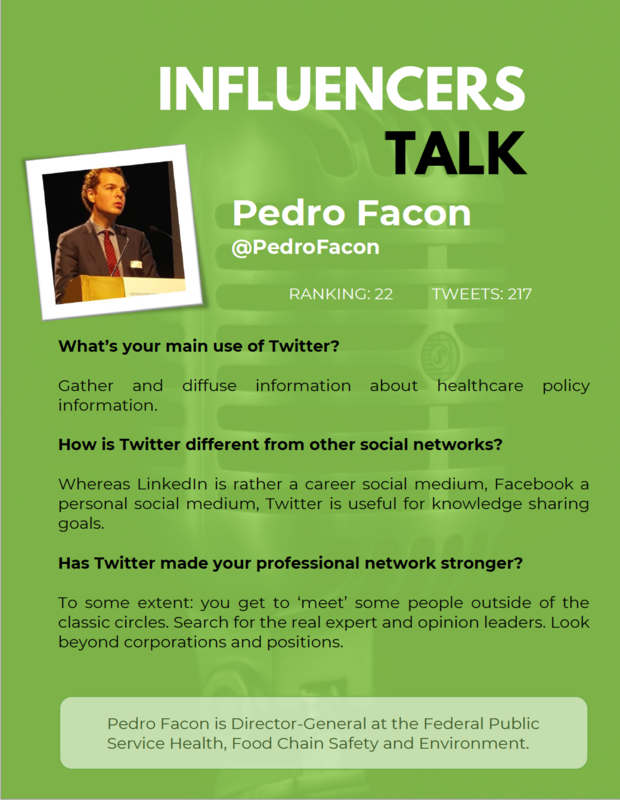 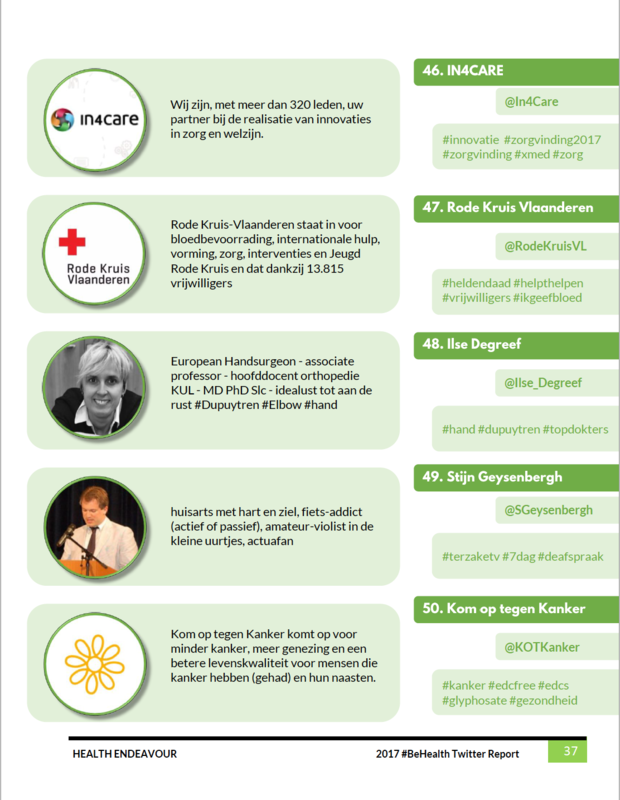 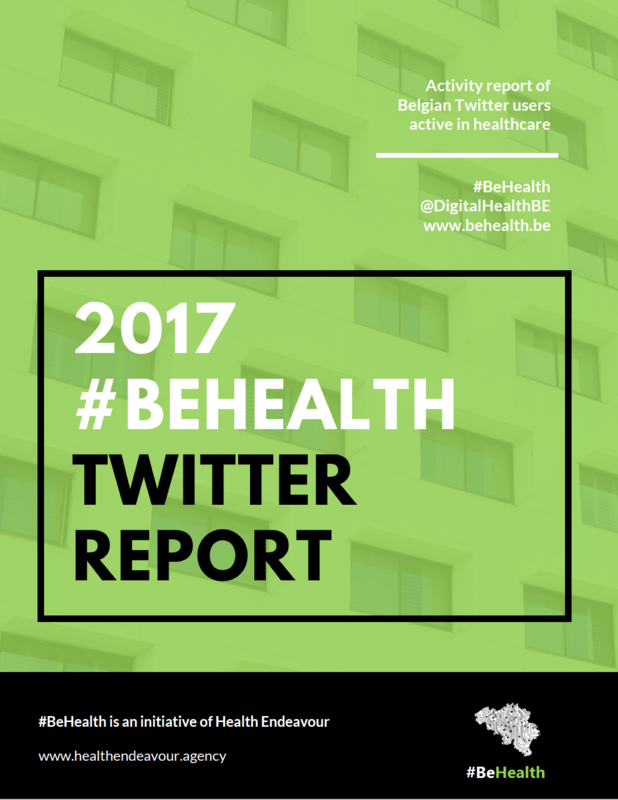 Everything you need to know about the usage of Twitter by Belgian healthcare professionals. 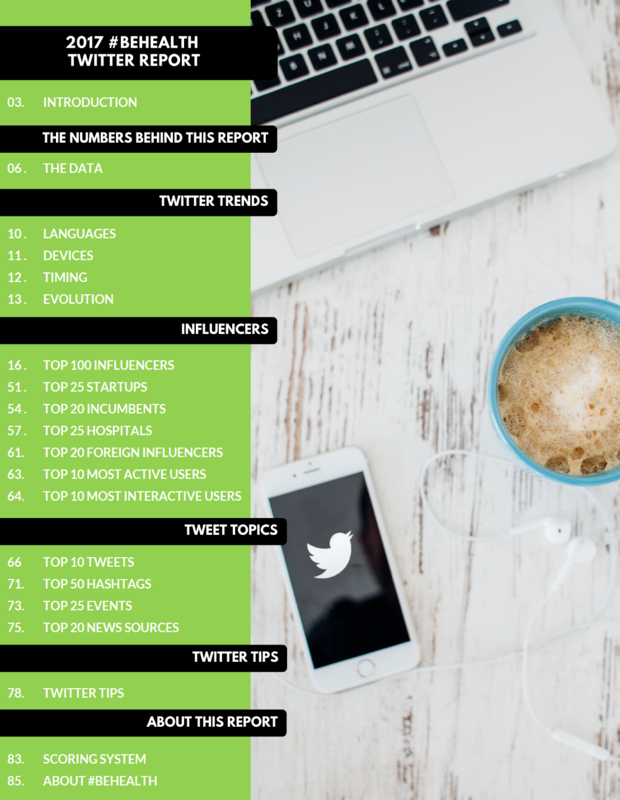 We like to know who downloads our report. 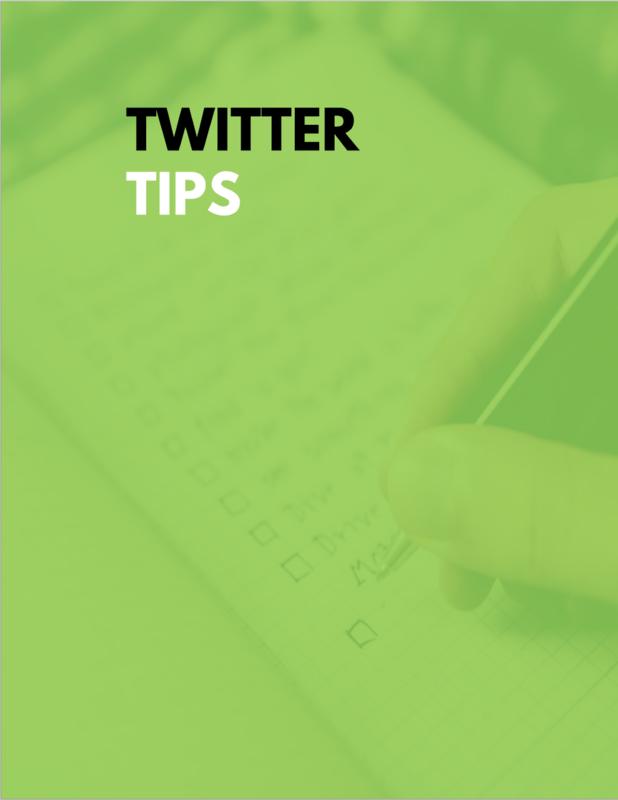 You have our promise that we will not spam you or disclose your information to anyone.